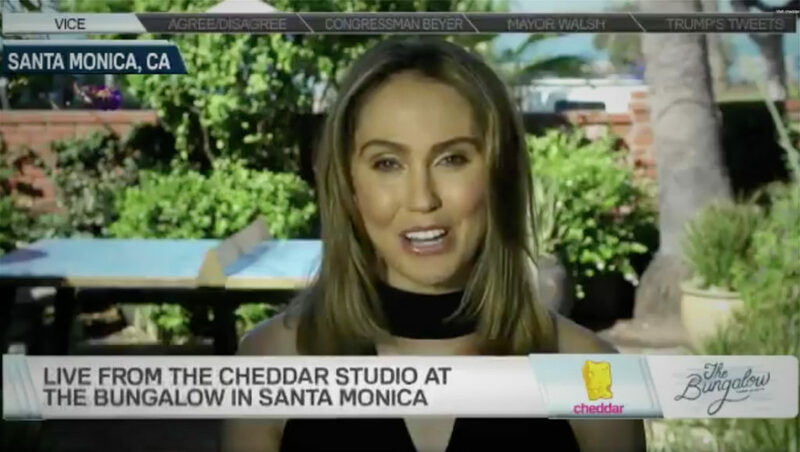 Cheddar, the online streaming financial news network, has partnered with WeWork, the co-working office company, to create TV-quality remote studios around the globe. As Axios reports, the deal will include 5-10 studios in 2018, in cities such as Washington, Chicago and San Fransisco, with possible expansion into Asia and Europe. 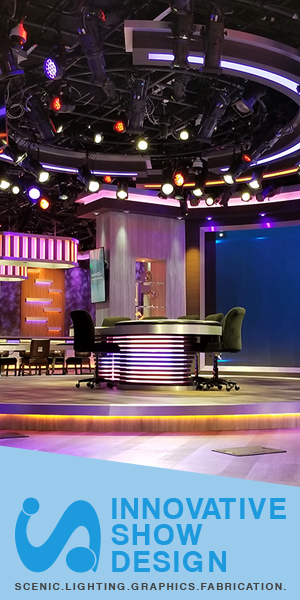 Currently, most of Cheddar’s live guests connect to the network via Skype, with these new locations providing broadcast quality video uplinks. Cheddar hopes this move will increase guest booking throughout the day. “The partnership gives us more edge against competitors by allowing us to have the remote broadcast scale of a major cable network,” said Cheddar CEO Jon Steinberg in Axios. “Conceivably, this could be used in breaking news situations across the globe,” says Steinberg, who also views the move as a chance to dabble in local news.